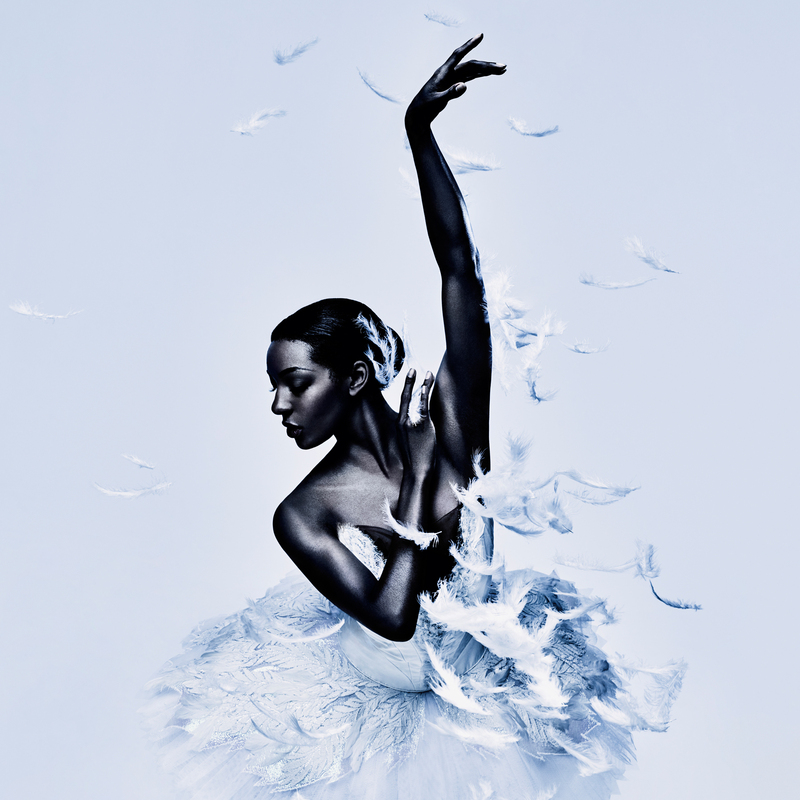 Be in with a chance to win a print of our campaign image for Swan Lake (pictured) featuring First Artist Precious Adams, signed by acclaimed photographer Jason Bell. We perform Swan Lake at the London Coliseum from 3 – 13 January 2019. Find out how the dancers of the corps de ballet prepare for the graceful arm movements required for this timeless classic.